It has come to my attention that I haven’t featured a maple recipe since March. 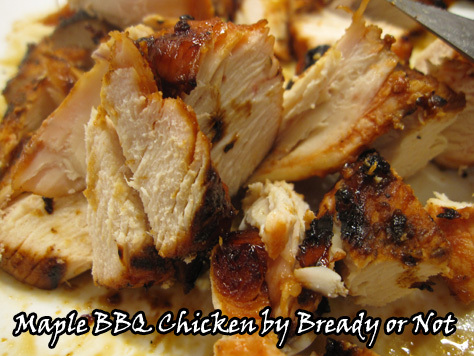 So let’s remedy that with a meaty recipe for from-scratch Maple Barbecue Chicken. Yep, you create your own BBQ sauce for this recipe! It’s full of maple goodness with just the right balance of savory-sweet. You divvy up the sauce, using some to marinate the meat and reserving the rest for eating time. 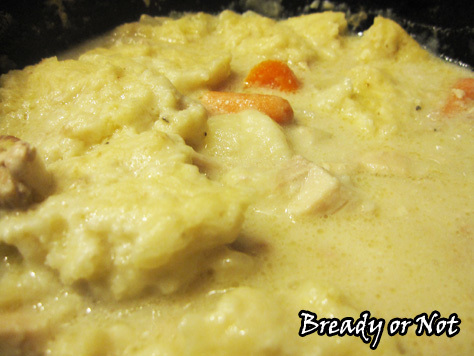 Use this base recipe to cook the chicken however you want. Grill it. Roast it in your oven. Whatever gets the meat cooked and chewed and in your belly. Maple makes everything better, right? 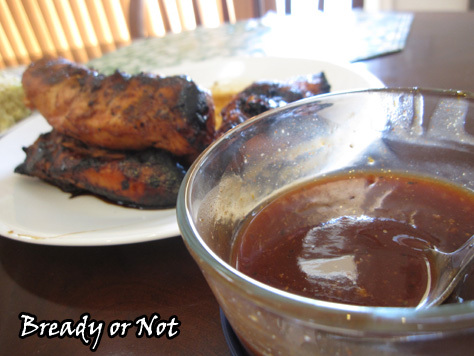 Make your own from-scratch maple barbecue sauce to marinate chicken breast tenders! Let the marinade work its magic for two hours to a day in advance, then grill the meat. Serve it with some sauce kept stashed separately in the fridge. 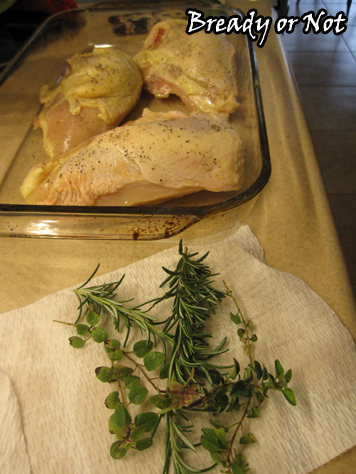 Let the chicken marinate in the fridge for anywhere from 2 hours to a day. Heat up your grill [or, alternatively, bake it in your oven]. 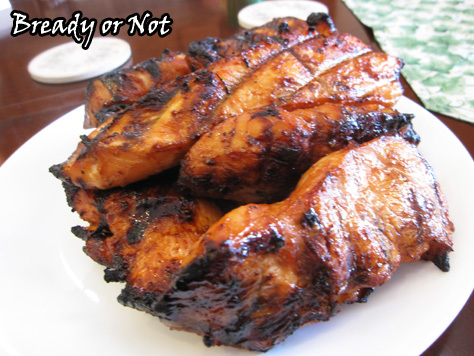 Grill the chicken at medium heat for 4 minutes, then turn to cook another 4 minutes, and longer as needed. Check for doneness by testing the temperature in a thick section; it should be at least 170-degrees. Serve immediately. Chicken is fantastic hot or cold, and can be frozen with sauce for later enjoyment, too. You know I love maple-flavored sweets. Maple works in a savory way, too–and creates meaty magic in this recipe for Maple Chicken Thighs. This is some seriously good chicken. 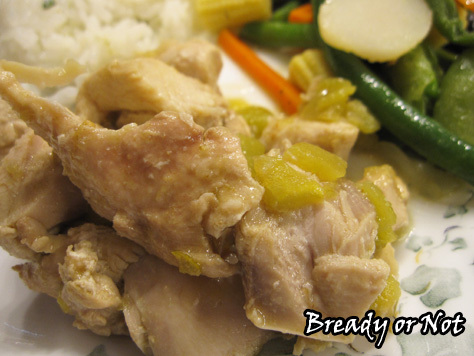 It marinates for up to a day in the fridge, resulting in tender, lightly-sweetened chicken. It does not create a heavy glaze and it’s not like teriyaki. It is… just plain delicious. Honestly, I think the leftovers are even better. 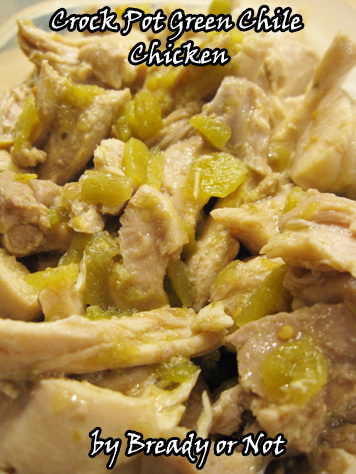 This chicken is phenomenal cut up in a salad or used with a touch of dressing in a wrap. This is yet another recipe inspired from the cookbook Maple by Katie Webster. (Seriously, if you love maple, get this book.) 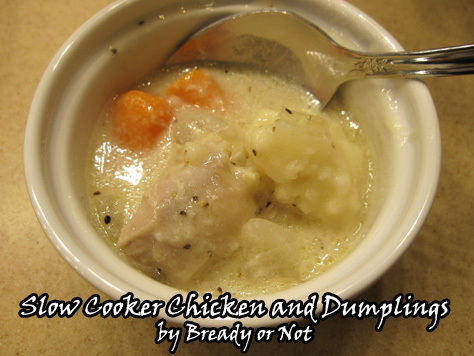 The original version of this recipe included shallots (which I never buy) and apples and pears (which I knew my husband wouldn’t want with his supper). 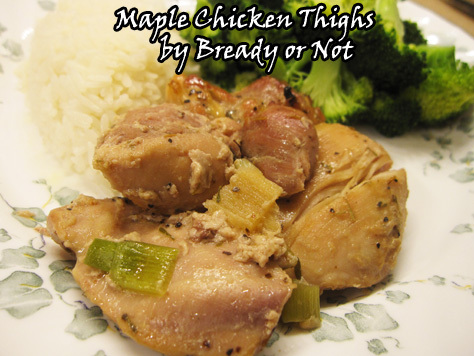 Give this chicken recipe a try, and discover a new way to love maple! 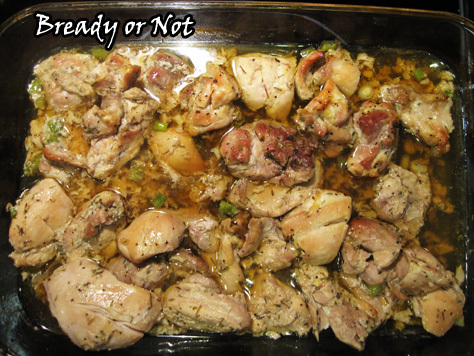 These chicken thighs need to marinate for at least 12 hours, so plan ahead! 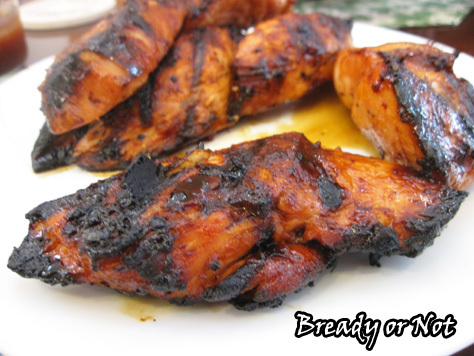 The sweet-savory marinade penetrates the chicken, creating wonderful flavor and tenderness. The leftovers are phenomenal! Modified from the cookbook Maple by Katie Webster. In a medium bowl, whisk together the apple cider/juice, maple syrup, vinegar, white portions of green onions, ginger, thyme, salt, and pepper. 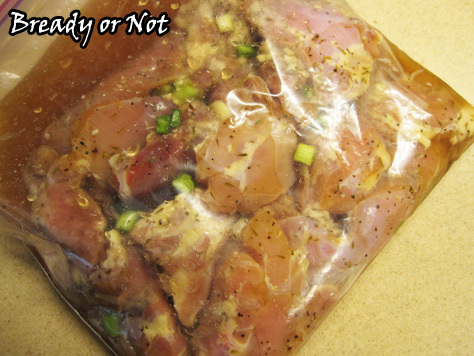 In a gallon-size re-sealable bag, place the cut-up chicken. Pour in the marinade and seal the bag. Refrigerate the bag for 12-24 hours, turning the bag every so often. Preheat oven at 425-degrees. 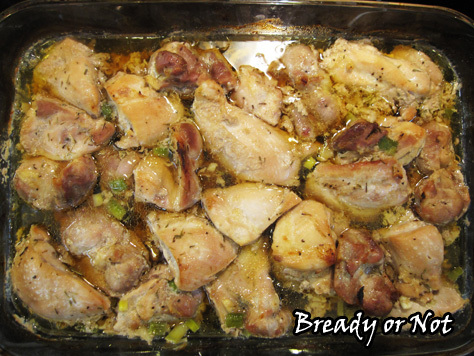 Place the chicken in a 13x9 baking dish with all or some of the marinade; the chicken shouldn't be fully covered. Bake for about 40 minutes, turning chicken once at the halfway point. 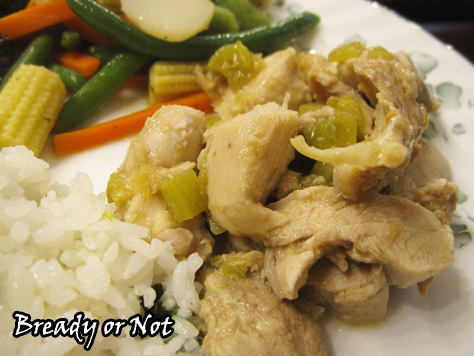 Chicken is fabulous fresh and as leftovers! 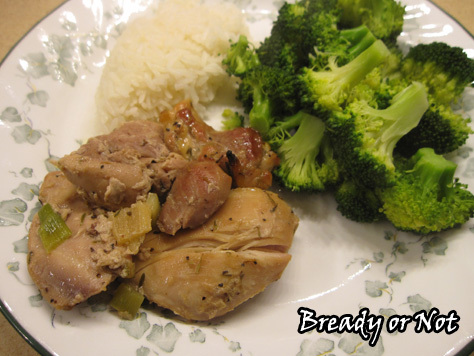 Cooked chicken can also be portioned and frozen. 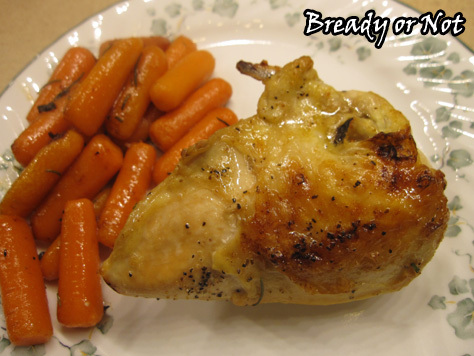 When bone-in chicken breasts go on sale, I’m really happy for the chance to make this family favorite: Honey Roasted Chicken with Carrots. This is a fairly healthy recipe. It relies on the chicken skin and a touch of olive oil to keep the chicken tender and moist, with a little more butter added at the end. You can use however many baby carrots you want, though you might not be able to squeeze more than 12 ounces worth into a dish. The carrots end up tender and the slightest bit sweet and caramelized. I have fresh oregano and rosemary handy, so I like to use one or both of those in this, but you can season this however you want. Dry herbs will rehydrate nicely. One of the things I love most about this is that the breast pieces are meaty and we’re bound to have leftovers the next day. 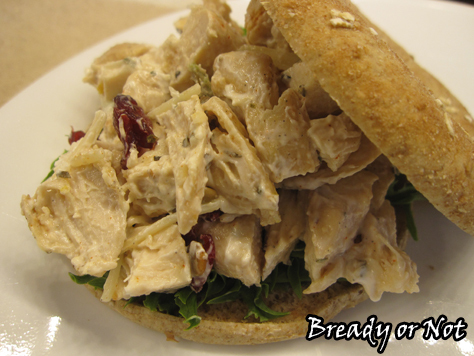 This tender chicken is delicious in salads, wraps, or sandwiches! Modified from a recipe published in the Arizona Republic, October 4th 2007. 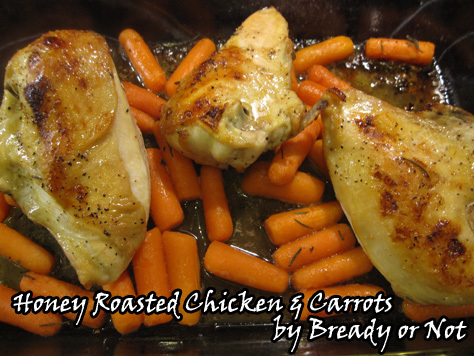 This recipe bakes up chicken breast halves and baby carrots into a sweet and savory dish. Preheat oven to 425 degrees. Set out a large casserole dish. Rub the chicken with enough oil to coat it on both sides, then season with salt and pepper. Place the breasts skin side down in the dish. Bake for 25 minutes. Turn the chicken over--watch out, it will sizzle and pop! Add as many carrots as desired to the pan. Bake for another 25 minutes. 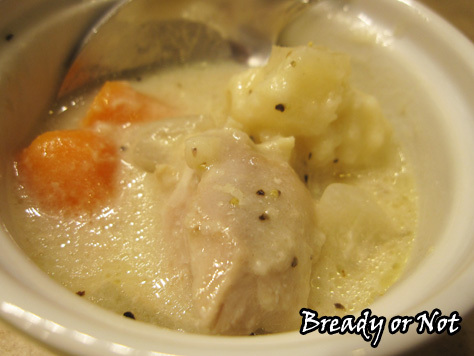 As the chicken bakes, in a bowl combine the butter, honey, and herbs. Turn the chicken over to be skin-side up again. 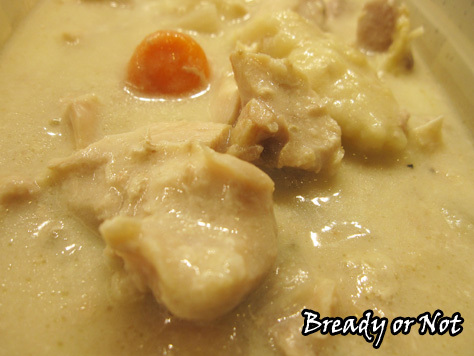 Spoon the butter-honey mix over the chicken and carrots. Roll the carrots around in it for good measure. Roast for an additional 5 minutes. In The Clockwork Crown, you meet some of Alonzo Garret’s family. You even find out some of his favorite foods. I chose cardamom chicken because 1) I love cardamom, 2) it’s not a common American way to flavor chicken, which sets apart my setting. When I wrote it, I figured that at some point I would need to make the recipe for myself. Cardamom chicken recipes are out there but vary widely. I decided to combine bits and pieces to create something new. 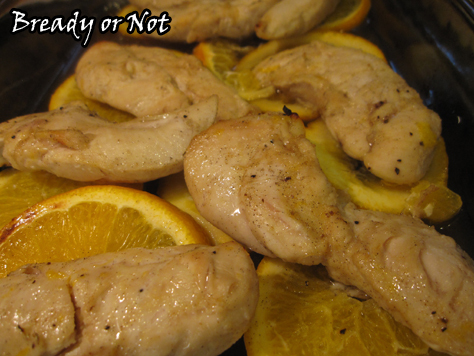 The result was mildly sweet, tender chicken that was fabulous served with its own citrusy drippings. It’s definitely a different taste, but a nice one. There are lots of options for leftovers, too. Eat it as-is, or chop it up for a salad with a sweet dressing, or add some Greek yogurt or sour cream and make it a chicken salad for a wrap or sandwich. YUM! 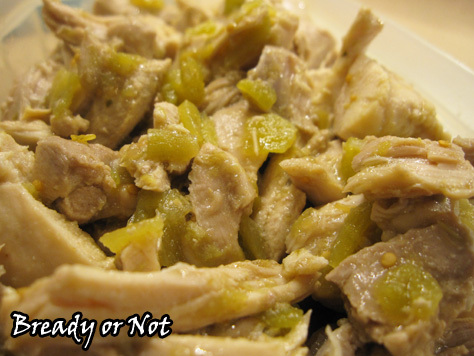 I didn’t add any cashews to my chicken, but you certainly could do so to add texture. I suppose at some point I need to do a new shortbread recipe that will pair well with lemon curd, eh? 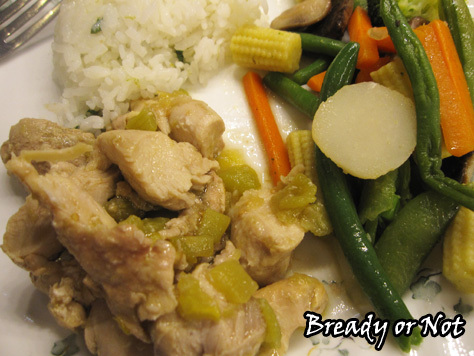 This original recipe inspired by The Clockwork Crown creates spicy, sweet chicken. 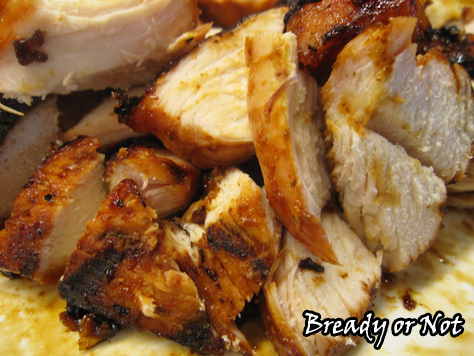 Place marinade and chicken in a large Ziploc bag and marinate for at least 30 minutes. Preheat the oven to 400-degrees. 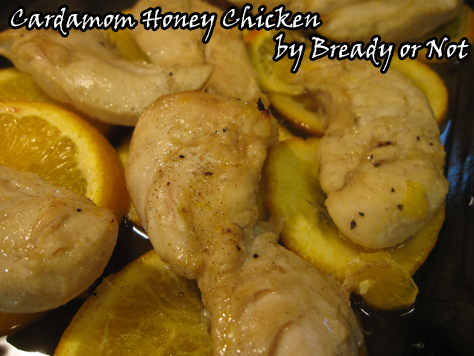 Place orange slices in a casserole dish and lay the chicken tenders on top. Season with salt and pepper. 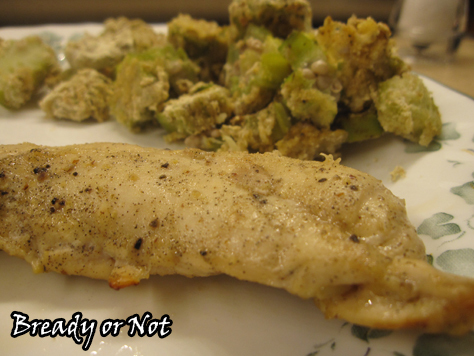 Bake chicken for about 15 minutes, flip the tenders, and bake another 10 minutes. Whisk together the glaze ingredients. Pull out the chicken and check for doneness; it should be fully cooked at this point. Change the oven to broil and move the rack a bit closer to the top. 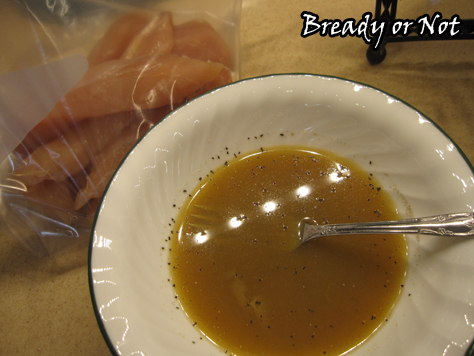 Brush the glaze over the chicken--use every drop! Put the chicken in to broil for just a few minutes. 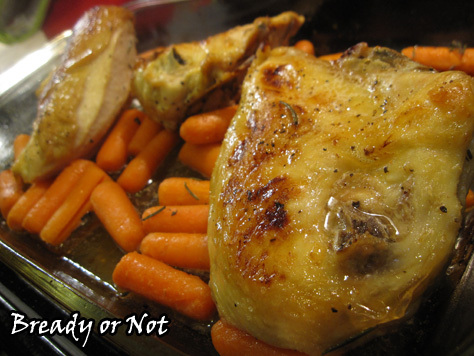 The chicken is delicious on its own or with the sweet pan drippings. You might even want to chop the meat into pieces to allow them to soak in more flavor.